Mr Dratte said the VIPD’s Criminal Investigation Unit was dispatched on Wednesday to Home Depot in St Thomas, and met with the store’s lost prevention manager in reference to an embezzlement incident. 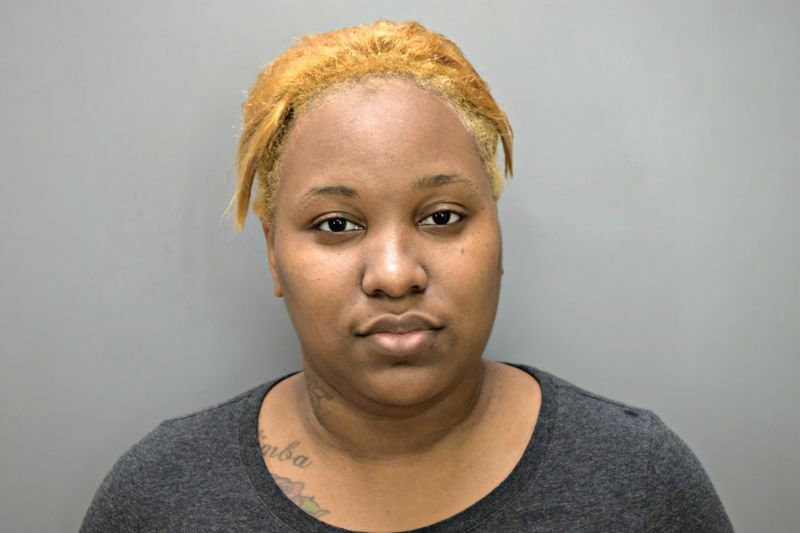 The lost prevention manager told police that the employee, 26-year-old Tasanique Murrel, had voided several items on more than one occasion for a particular customer, and allowed this customer to leave the store with the unpaid items. Ms Murrel was remanded to the Bureau of Corrections pending her advise-of-rights hearing, after failing to make bail of $75,000. The VIPD is asking anyone with knowledge of similar crimes to contact the force at (340)774-2211, or the Criminal Investigation Bureau (340)714-9800. You may also contact Crime Stoppers USVI. This has been going on for the longest. That is one of the biggest schemes going on. Their friends will go to a certain cashier and she will void everything. she alone has herself to blame.